Get naturally beautiful brows. 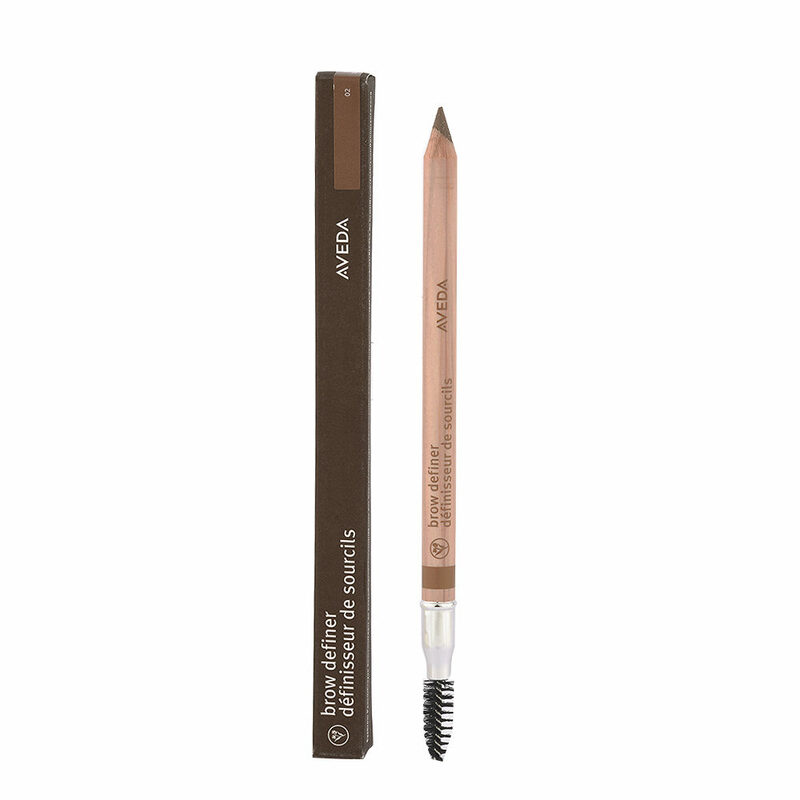 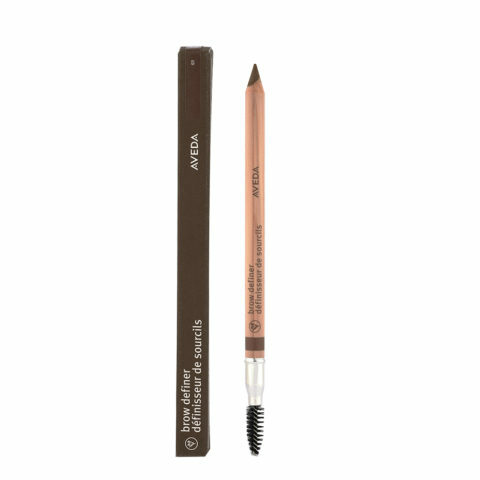 Our multitasking brow definer shapes, fills and grooms brows with a 100% naturally derived* and vegan formula. Enriched with a balanced blend of botanical waxes and minerals for smooth gliding, long-wearing color that’s smudge proof, and water, sweat and humidity resistant.